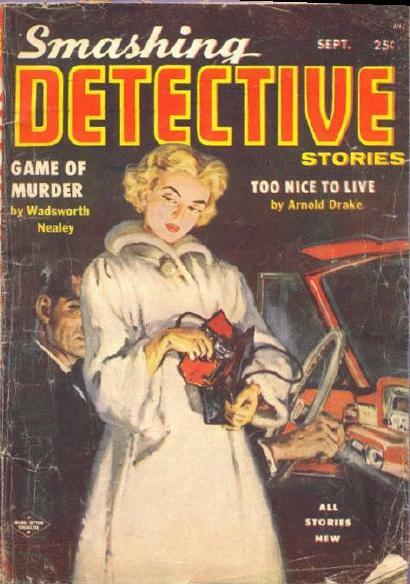 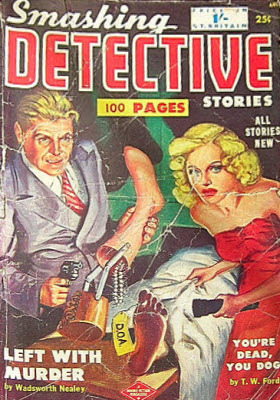 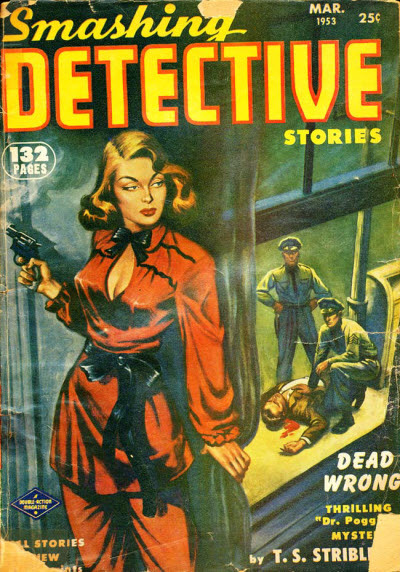 One of the last detective pulps to be launched, Smashing Detective Stories featured hard-action stories of mystery and detection. 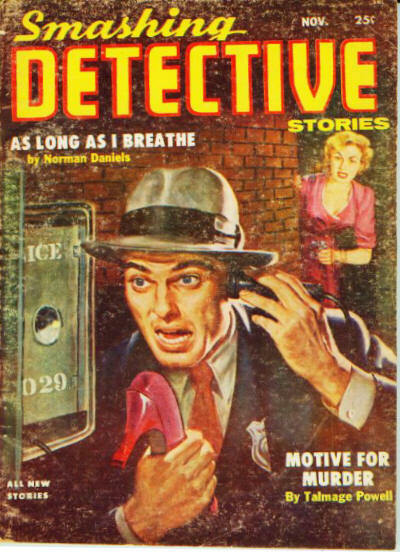 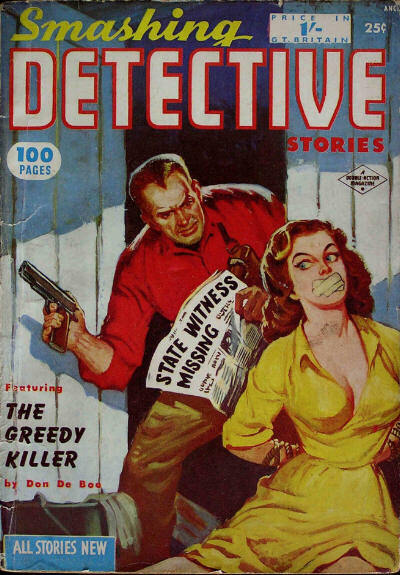 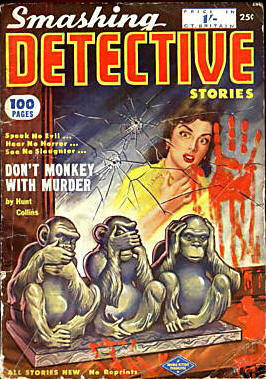 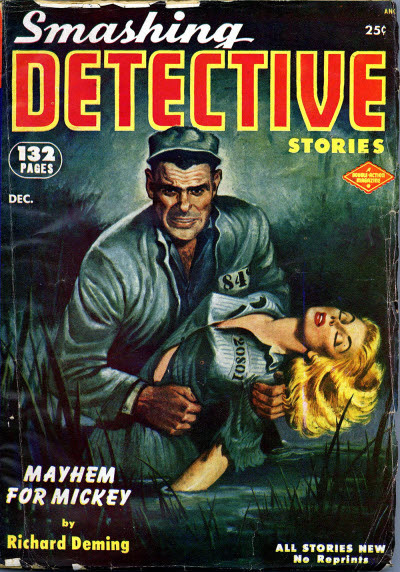 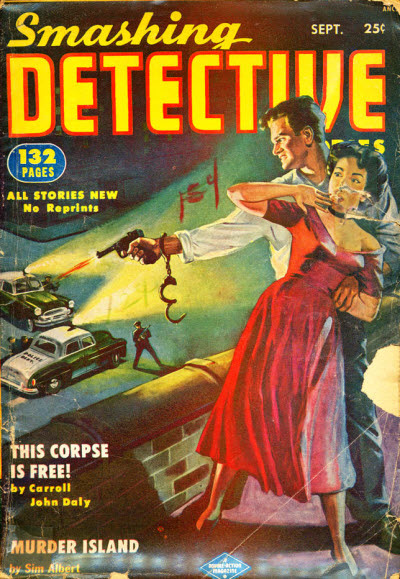 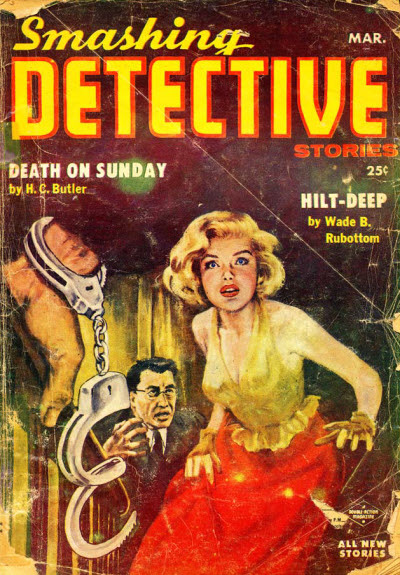 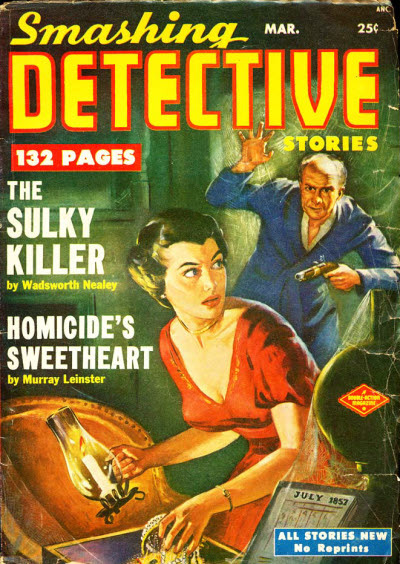 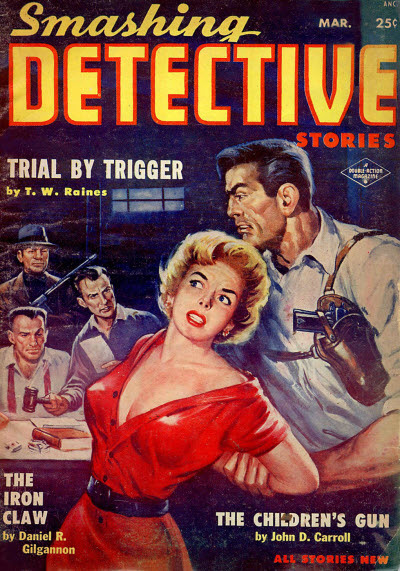 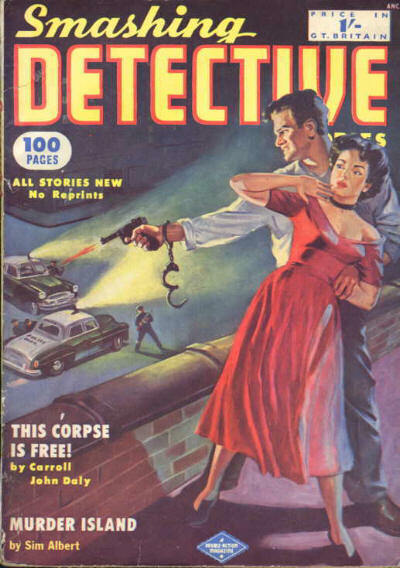 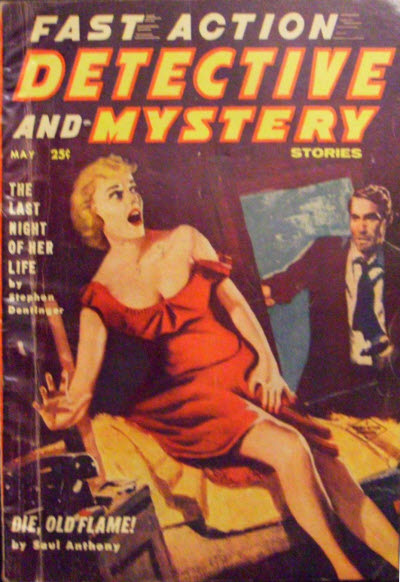 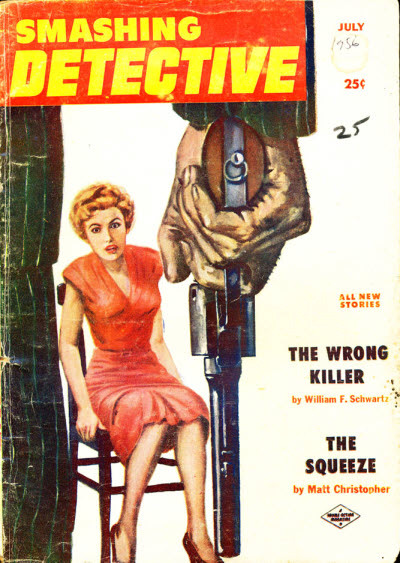 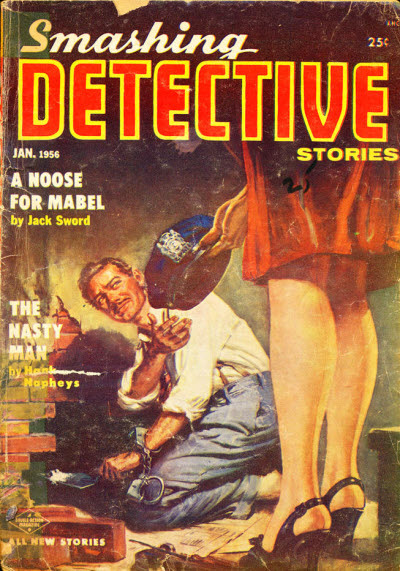 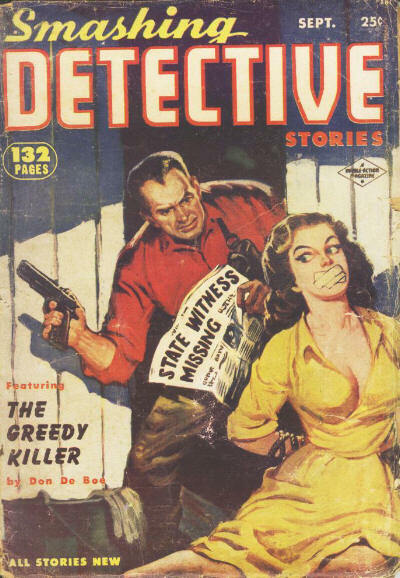 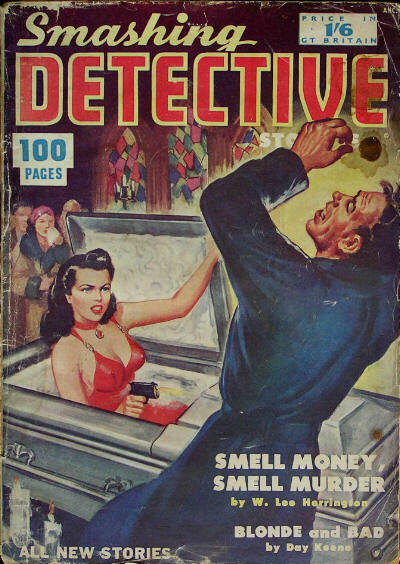 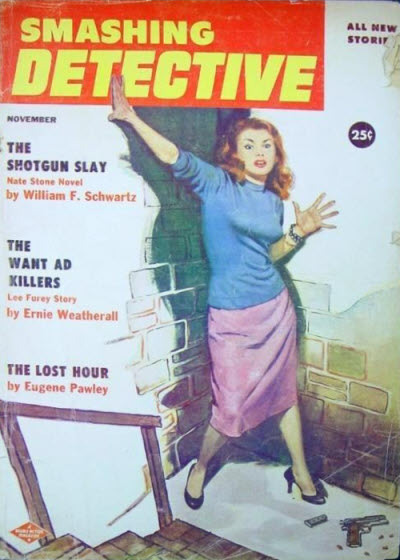 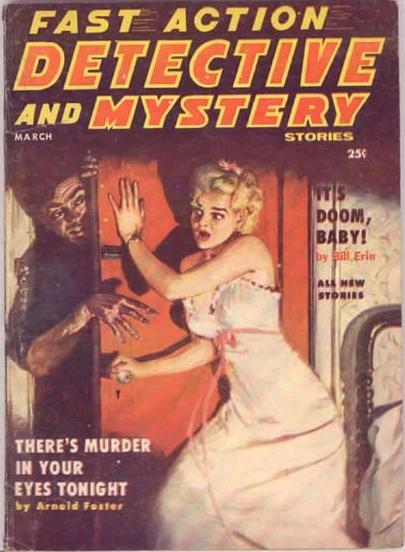 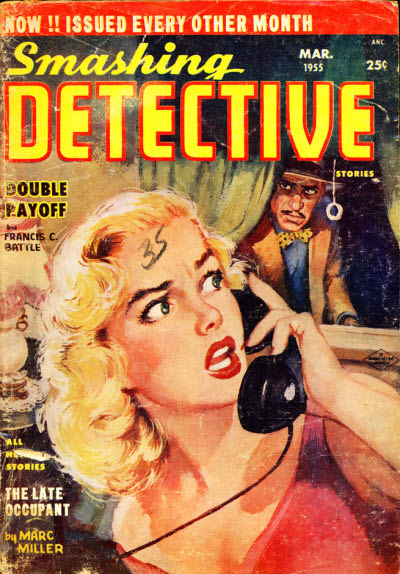 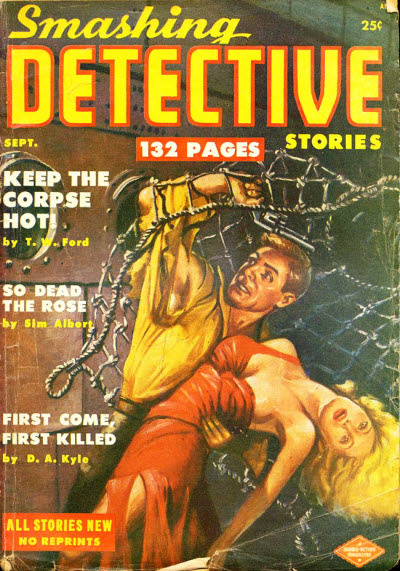 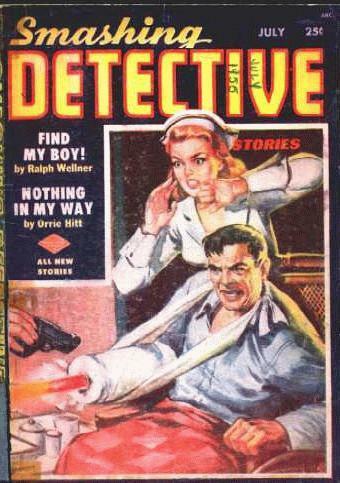 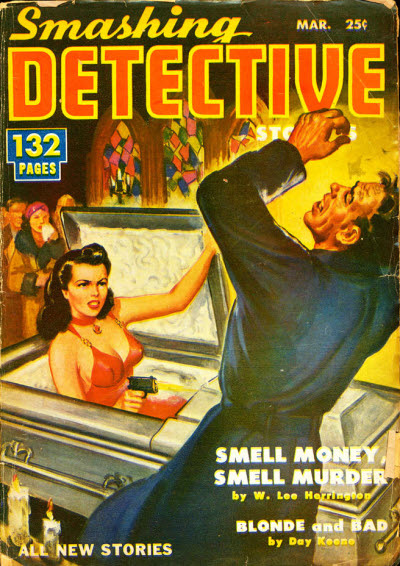 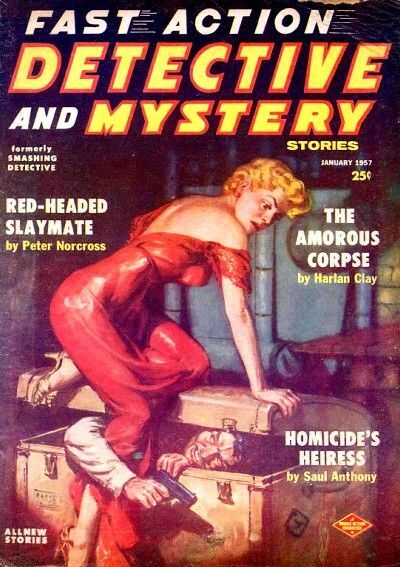 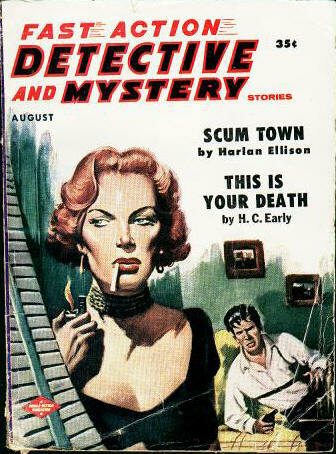 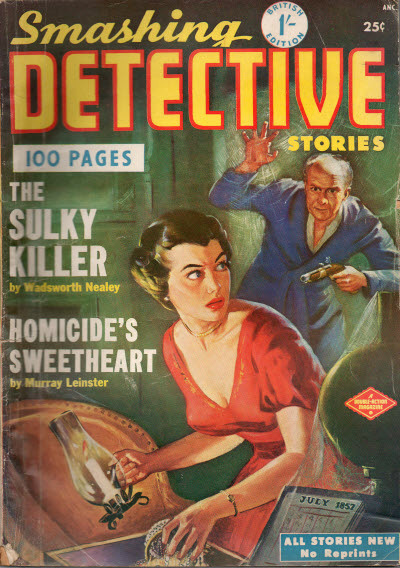 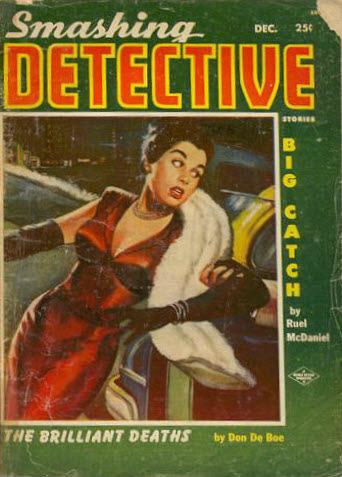 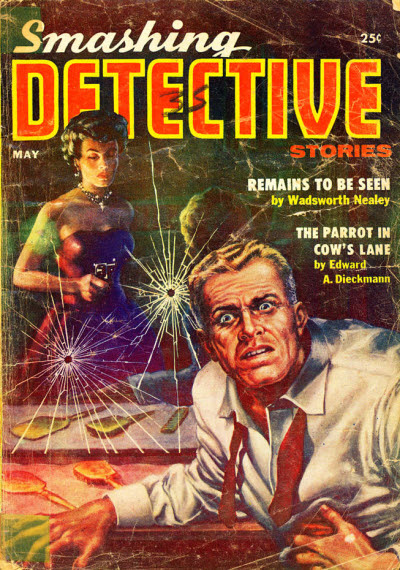 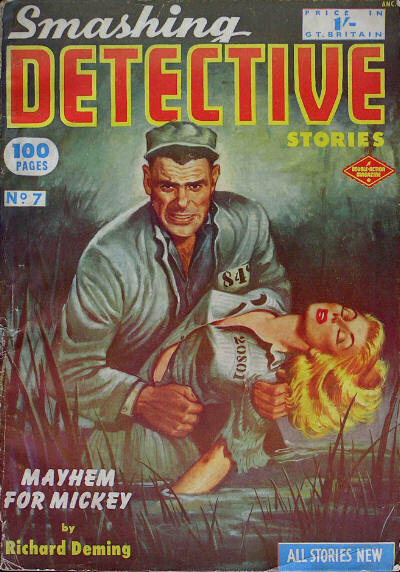 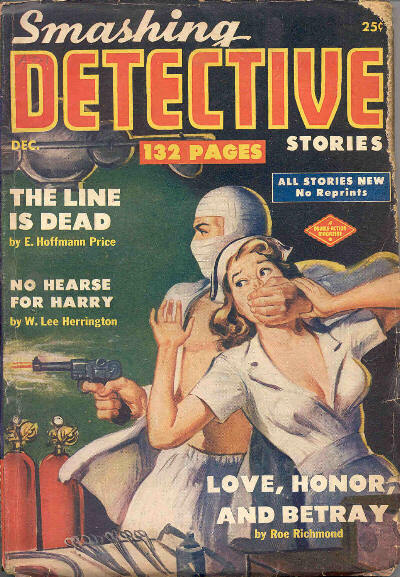 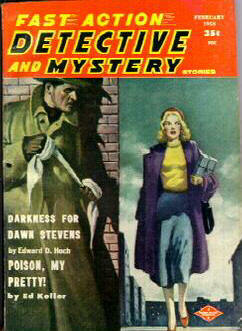 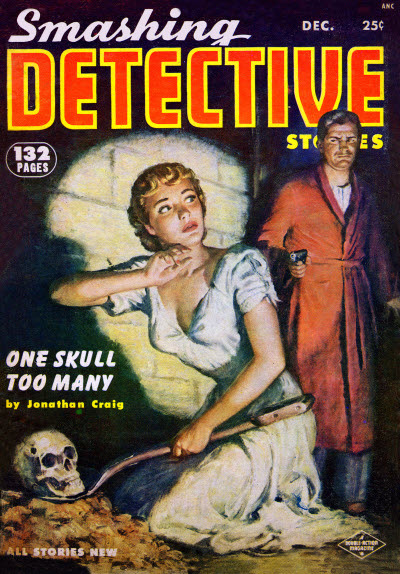 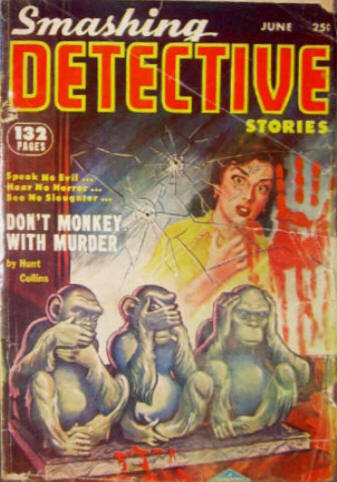 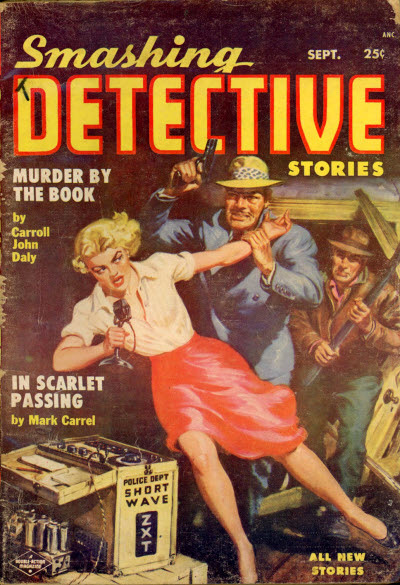 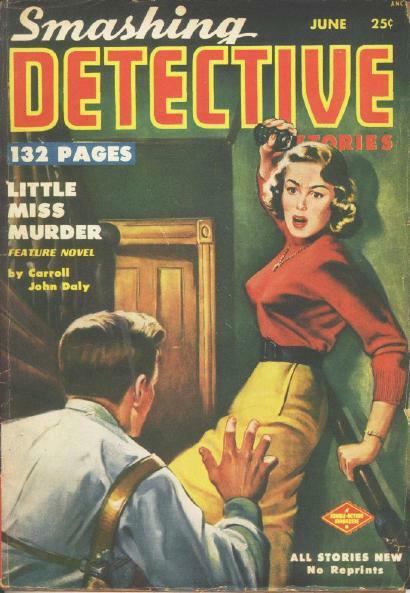 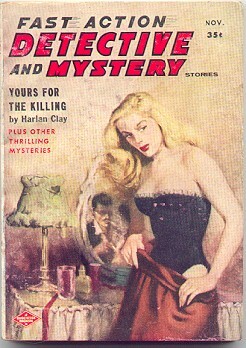 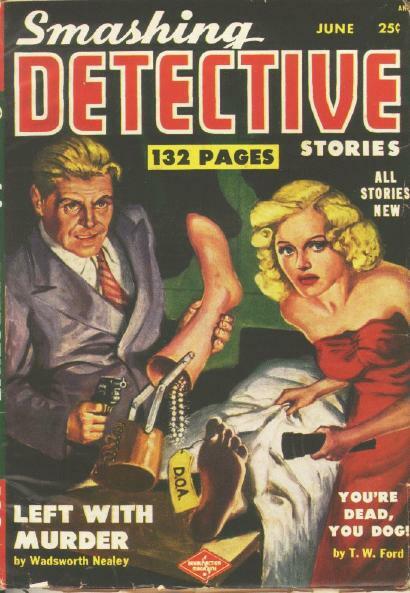 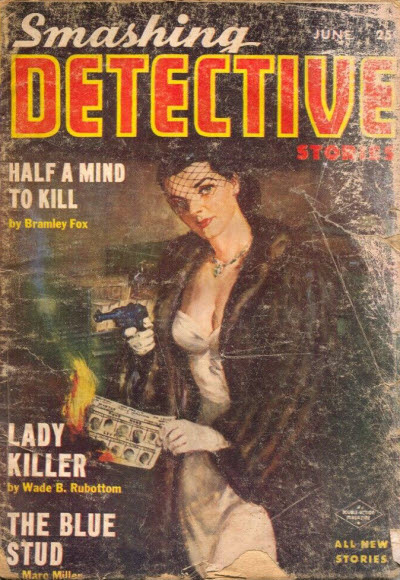 After 27 issues the magazine title changed to Fast Action Detective and Mystery Stories but only 3 more pulp issues were published under this title, followed by 3 digest issues. 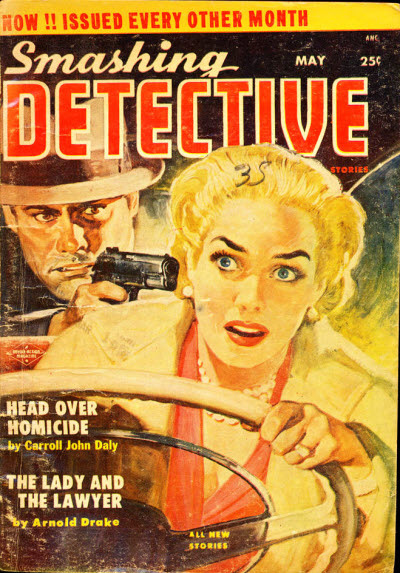 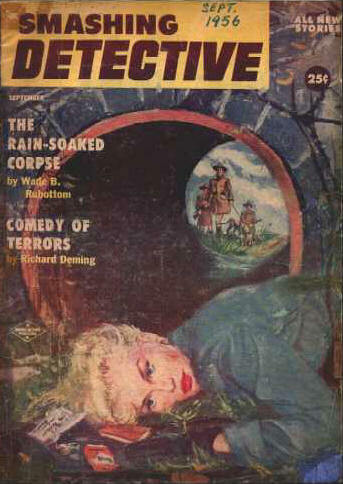 A British reprint edition ran for at least 8 issues in the early 1950s.